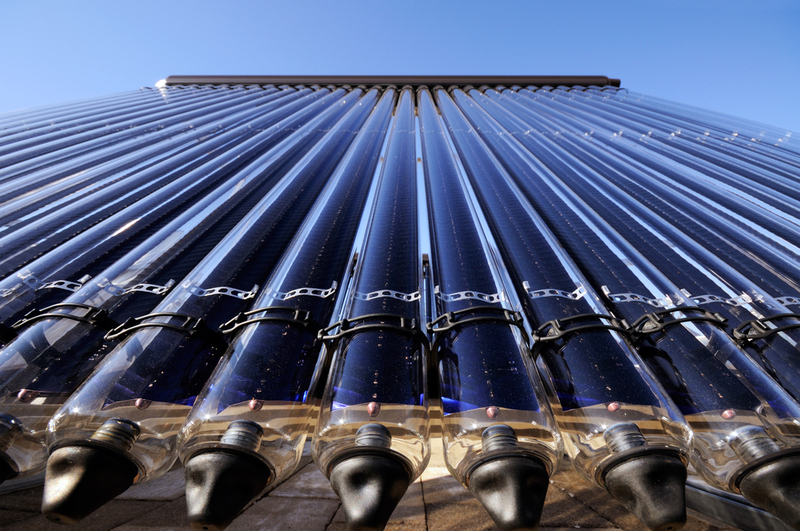 When it comes to using the power of the sun to heat your water, there’s no better place than Arizona to put this technology to use. A solar water heating system is not only environmentally friendly, but will save you precious money on your monthly power bill. The average American family spends about $600 every year just to heat water. However, most families actually spend far more, easily topping $1,000 a year. Reducing the dollar amount spent on heating water is as simple as installing a solar water heating system. Considering the savings, the unit could pay for itself over the course of just a couple years. 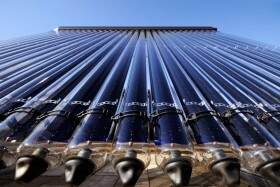 So how does a solar water heater work? Solar water heaters have actually been around in one form or another for more than 100 years. The first version was simply a big metal tank of water left out in the sun to heat up. While this method worked out okay, the problem is that it would not hold the heat very well once the sun went down and the temperature dropped. The technology has come a long way since then. Today, there are several great options to choose from and deciding which option is the best should be determined by a professional. At Arizona Accurate, we can send out a solar specialist to take a look at your property to recommend the perfect system. You’ll have three options to choose from. Drainback Solar System: This system utilizes gravity to help prevent the water in the flat plate collector to freeze. The collector and the copper piping is slightly tilted to help the water drain back into a small holding tank next to your water heater. This removes all the water from the collector during freezing temperatures and when the water heater is not signaling to be heated. The drainback solar system is the recommended system here at Arizona Accurate. Closed Loop Glycol System: This system utilizes anti-freeze know as propylene glycol. The potable water and the glycol never meet, they are in different sections of the solar system and uses a heat exchange technology that lets the heated glycol transfer to your water heater. They glycol keep the fluid from freezing, but has to be replaced every 4-6 years. This is also a viable system for an Arizona home. In different situations it may be the only option. Drainback systems always are first on our list. Open Loop Solar System: This technology is the oldest of the three. It utilizes your water heaters water in the collector loop. This system does have controls and sensors to help with freezing but like anything the controls can fail. If they do fail, in freezing temperatures it will cause the collector to freeze. This system is the cheapest and sometimes an easy alternative to the others. Like before we will always recommend a drainback first. Call Arizona Accurate to Learn More! Get in touch with Arizona Accurate today at 602-547-1598.